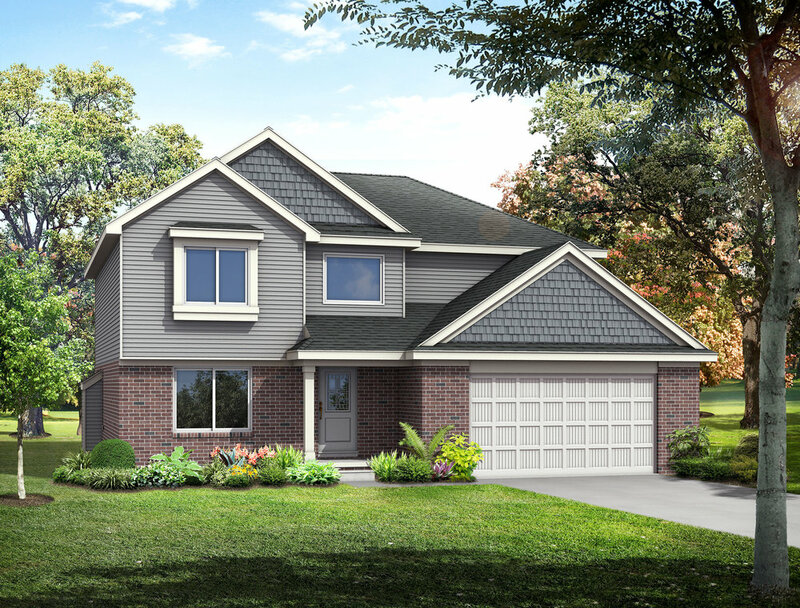 We’ve spent countless years mastering “the blueprint,” and we’ve come up with 5 models that we feel are the absolute best of the bunch and a perfect place for you to start your journey to your new home. Every one of our model homes is customizable. We’ll sit down with you to go over different floor plans and features that will best fit your vision. Or, if you’ve got a specific vision for your home inside and out, let’s discuss your options for a fully custom home. 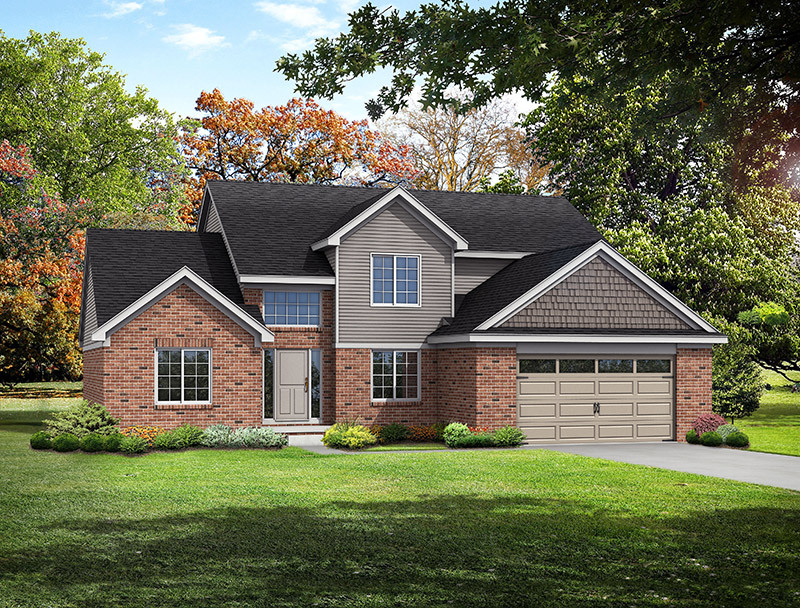 In our (mostly) humble opinion, The multi-generational Antoinette is one of the best floorplans we’ve brought to life since the Chirco’s have been building homes. It’s got that craftsman style interior, it’s a smart home, it’s energy efficient, and perhaps most importantly, it’s a home for the entire family, because you just never know when you’re going to need that extra space for returning members. 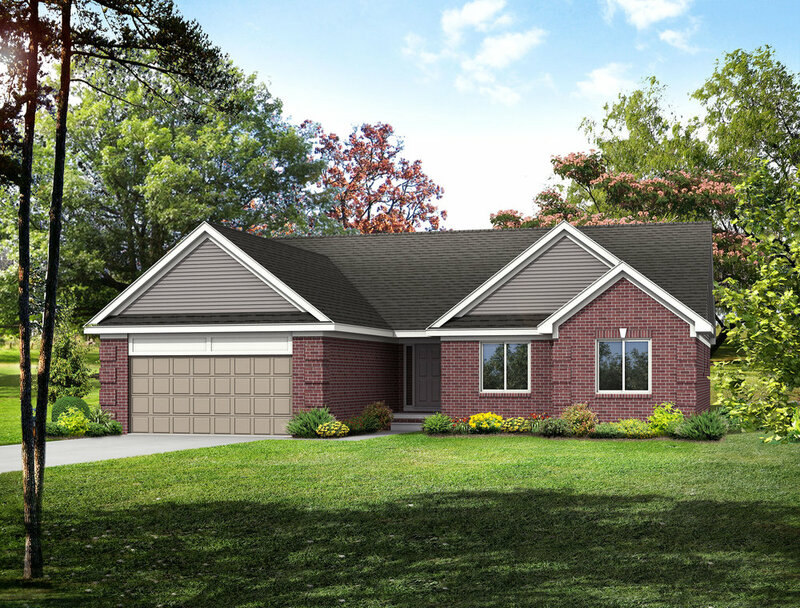 The Marguerite is a name used by The Chirco Family when they built their first model home in 1975. It was a more modest version than the one we now offer. Built by our founder, who passed away in 2013, we have brought back the name to honor his perseverance, strong work ethic and dedication to quality construction. At 2,300 square feet, it’s an impressive, feature-packed home worthy of his name and legacy. A time tested traditional layout that never goes out of style – This Ponderosa ranch, now in it’s fourth decade, makes the most of its 1,800 square feet, with 3 full-sized bedrooms, an open floor plan, and a huge basement. It offers a separated kitchen option with extra wall space in the Great Room. The Angela is one of our most unique models in that it gives the sense of traditional simplicity with a one story layout, but it has the space that you’ll often find in two story layouts. It’s a great choice for growing families , and Moms and Dads that want a truly impressive and private master suite (and who doesn’t want that). This Florida Inspired home was first designed while in, of course, Ft. Myers – It offers three bedrooms a 1,850 square ft. open layout. Two of its standout features include a large two and a half car garage, and huge master bedroom and bath. Looking For Something A Little More Customized?